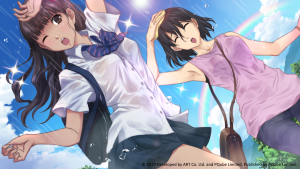 The World Next Door Out Now on Nintendo Switch, PC and Mac! 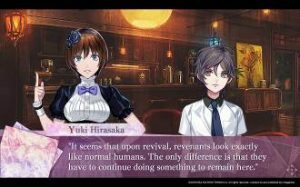 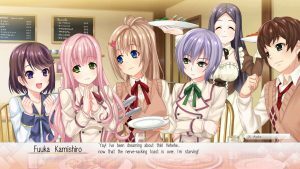 Mystery Adventure “7’scarlet” Available on STEAM March 12th! 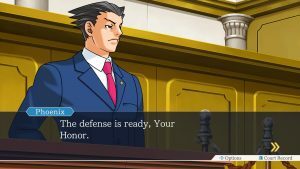 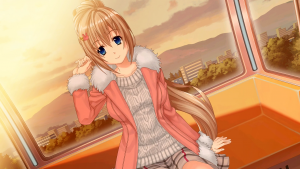 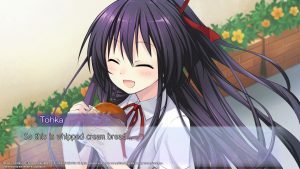 Finally enjoy the fast-paced, exciting visual novel for men, “Moe! 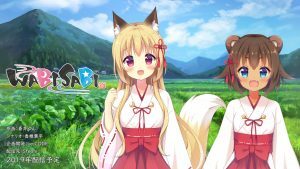 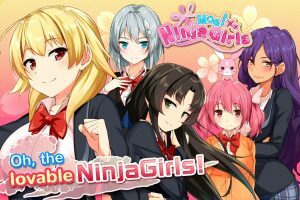 Ninja Girls”, on Steam! 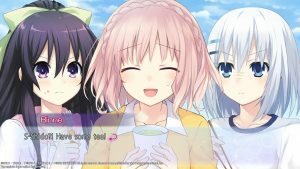 Song of Memories out now for PlayStation 4! 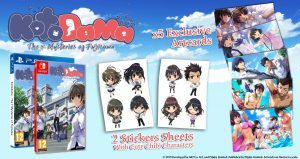 Tokyo School Life: Character spotlights and pre-order now available! 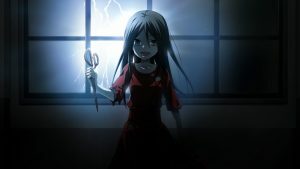 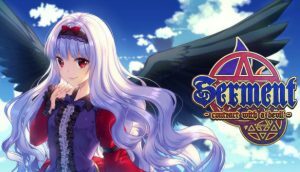 Visual Novel Dungeon Crawler Hybrid, Serment - Contract with a Devil Coming to Steam February 1! 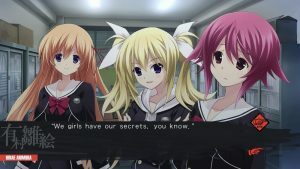 CHAOS;CHILD COMES TO STEAM JANUARY 22 WITH A LIMITED EDITION SOUNDTRACK! 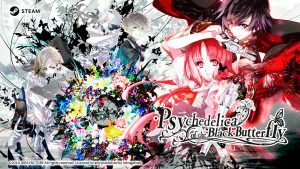 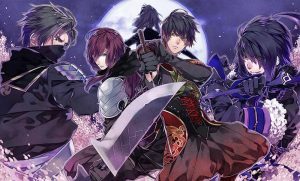 Popular Visual Novel Title, “Nightshade／百花百狼” Available NOW on Nintendo Switch!